Dr. Nabil Matar has been in practice over 20 years, he is also certified by the American Board of Obstetrics and Gynecology. 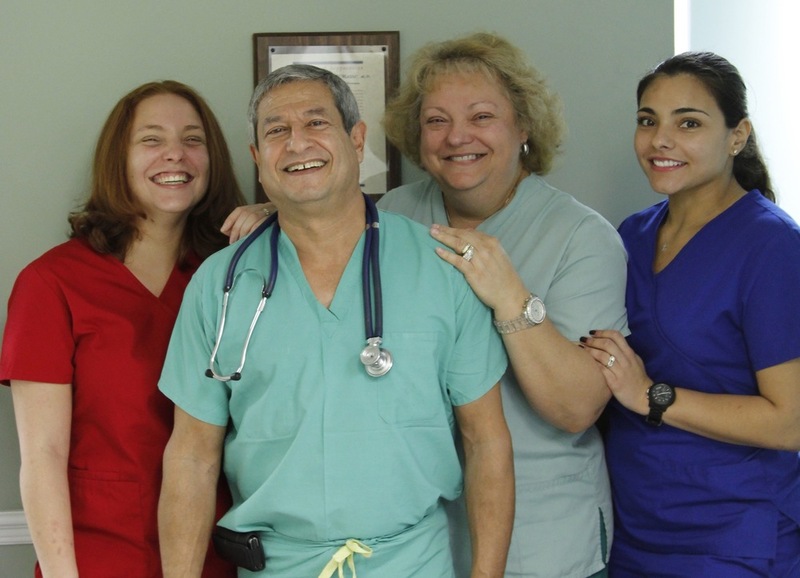 We thrive on the best patient care and confidentiality. Dr. Matar specializes in both normal & high risk pregnancies.